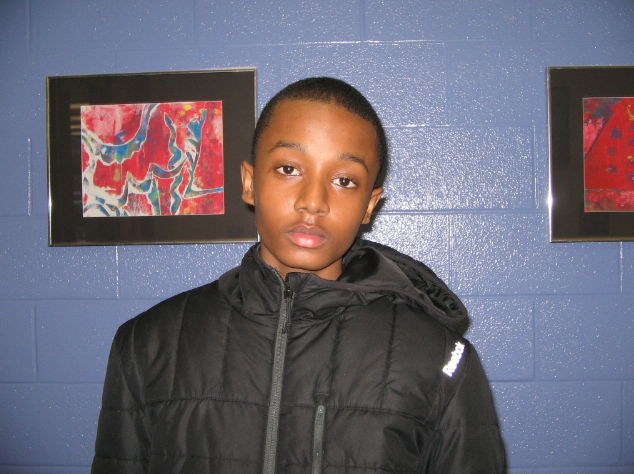 A 15-year-old Mississauga boy has been missing for nearly three months and police are asking the public to help find him. Raheem Moseley was last seen Saturday, Jan. 16 at 12 p.m. by a guardian at his Silken Laumann Way home near Mavis and Britannia roads. The boy’s family and investigators are “very concerned. We’d like him found and brought back to his home safely,” said Peel Regional Police Const. Mark Fischer. Moseley is black with a thin build, standing five-foot nine, weighing 115 pounds. He has short black hair and brown eyes, and was last seen wearing a white jacket, black shirt, black jeans and black running shoes. Anyone with information is asked to call the 11 Division criminal investigation bureau at (905) 453–2121, ext. 1133 or Crime Stoppers 1-800-222-8477.